Even at this early stage in the game, Neill Blomkamp’s career has been defined by critically-acclaimed highs and crushing lows. 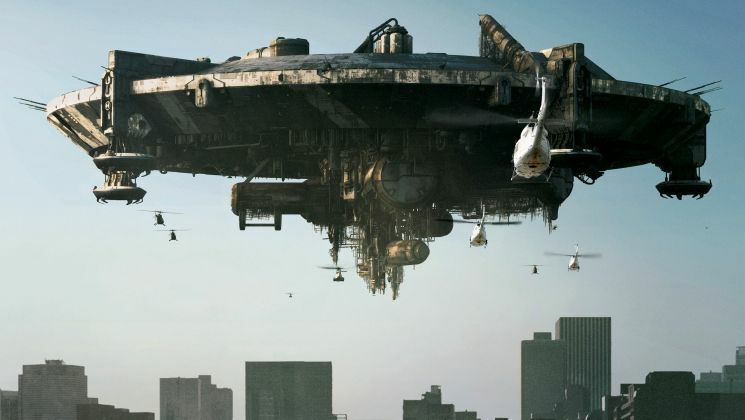 District 9, for example, launched the South African filmmaker onto Hollywood’s radar. 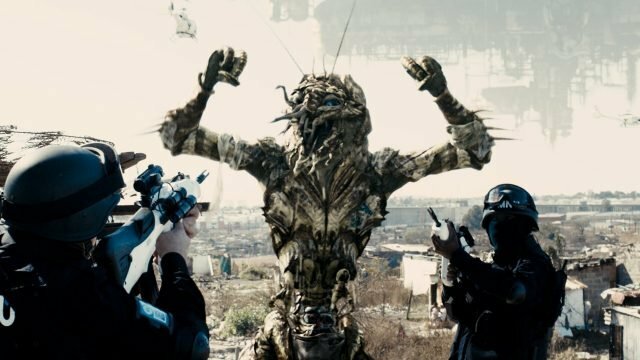 Adapted from his prescient short film Alive in Joburg, Blomkamp’s directorial debut still stands as the textbook example of great science fiction in that it took timely themes like xenophobia and social segregation and folded them into a genre piece disguised as an alien invasion movie. Critics heaped praise on District 9, and though many believed Blomkamp would reunite with frequent collaborator and friend Sharlto Copley to spearhead District 10, the filmmaker moved on to pastures anew (see: Elysium and Chappie). Neither movie resonated much with its respective audience, and after his proposed Alien sequel was essentially tossed to the wind in favor of Ridley Scott’s ongoing prequel series, it’s no wonder Neill Blomkamp has indulged in a little soul-searching. That hiatus resulted in the formation of Oats Studios, an independent production banner that specializes in futuristic sci-fi shorts. Many of Blomkamp’s old cohorts have lent a helping hand, too, including Copley and Avatar actress Sigourney Weaver. But will the director ever circle back to one of his old properties to engineer a sequel? In short: yes. Speaking to LRM Online, Neill Blomkamp confirmed that District 10 is still very much on the cards. District 10 is still going to be made for sure. I would love to make that film for several reasons. There’s another film at Fox that I’m working on at the moment called The Gone World, which I love. I totally want to make those [films]. The thing, outside of Oats that you get with those films, is you’ll get a massive hundred million dollar canvas to take the audience on that journey,” he continued. “That’s the positive that comes with big studio filmmaking. I’m not walking away from that. I’m still creating something based on creativity, passion and freedom. Going one step further, the filmmaker not only entertained the possibility of revisiting Elysium, but he also revealed his desire to right the wrongs of the Matt Damon-fronted actioner. Chatting to Screen Rant, here Blomkamp outlines the potential lurking within the world of Elysium, which took that core divide between the haves and the have nots and expanded it onto a galactic scale. Elysium is more something I feel like I could have done better. I think that if you were to take something like Elysium and play with it inside a setting like this you probably would hone it – you would end up, I think, with something well thought through and that has all of the thematic elements that I wanted. I still love the set up to Elysium. The idea of the separation of class warfare presented with this space ring is incredibly appealing to me and I would love to go back and make another movie in the world of Elysium because it’s compelling. I just think I can do a better job in setting up what the themes are more clearly and what the character’s motivations are. I can do it better, I think. Tell us, what are your hopes for District 10? Indeed, do you believe Neill Blomkamp should spend more time in the world of Elysium, or explore new creative adventures through the aforementioned Oats Studios? Do let us know.